Fiona Allan, president of UK Theatre, passionately believes that the British theatre industry must “put its house in order” following the revelations about Harvey Weinstein , Kevin Spacey  and Max Stafford-Clark , and respond quickly to a changing climate in the wake of the #MeToo and #NoGreyAreas campaigns. 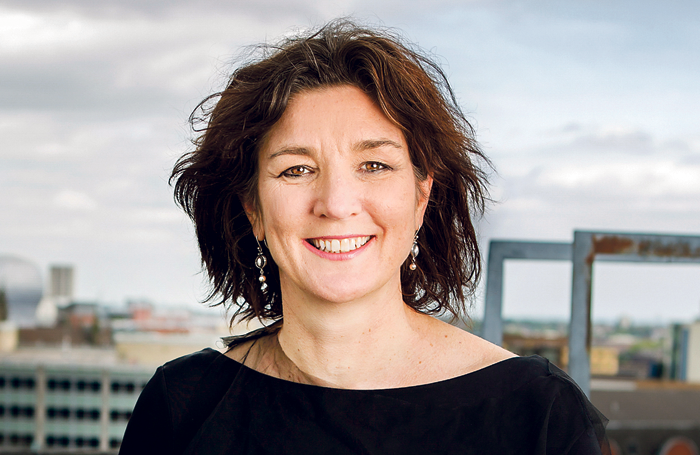 Allan, who is also artistic director and chief executive of Birmingham Hippodrome , is in a position to bring about change and she is determined to make sure that it happens. Following conversations and open forums with the industry, UK Theatre has just announced that it is adopting 10 principles for tackling bullying and harassment. Adapted from the British Film Institute’s Eight Principles , they encourage safe and supportive working practices for everyone working in the industry, at every level and not only employees but also freelances and volunteers. UK Theatre is also setting up a support phone line – initially on a one-year pilot, run by external company Connect Assist – which those working in the industry can access if they need help dealing with bullying or harassment, or any other issues affecting their work performance, health and well-being. Allan feels that as a woman in power she has a responsibility to speak out and bring about change. Not just because she is in a position to do so, and it is clear that change is desperately needed, but also because she has personally been affected by sexual assault. She feels that if those with leadership positions in the industry like her speak out about their experiences of sexual harassment, and other forms of bullying and misconduct, it may encourage others to be brave too. “If I can stand up and say this is real and it happened to me, I hope that it will help to make it more current in the industry,” says Allan. Two decades ago, while on a Churchill fellowship from Australia, Allan, who was investigating international youth music training, worked as an intern with the Boston Symphony Orchestra in the US. Her role involved liaising with visiting conductors and soloists to ensure they had their schedules and were looked after. One of those conductors was Charles Dutoit. Allan knocked on his dressing room door, was told to enter and within minutes of giving Dutoit his schedule and asking if there was anything else he needed, found herself being sexually assaulted. Dutoit denied wrongdoing in a statement in December and said the allegations were “shocking” to him. But last month, the Boston Symphony Orchestra – which, like the London Philharmonic, severed its ties with Dutoit following numerous allegations of sexual assault made against him in incidents around the world – announced that an independent investigation into Allan’s accusations had found them credible. After Allan went public, other women came forward too. Immediately after the assault Allan was left feeling angry and alone. “I was angry that the Boston Symphony Orchestra was protecting Dutoit – the talent who drove the box office and sold tickets – over me, the intern. Such attitudes, informal mechanisms and temporary firewall solutions allow perpetrators to continue their behaviour over many years, often even decades. As Royal Court artistic director Vicky Featherstone observed: “We. All. Knew.” When such behaviour goes unchallenged, it is perpetuated and those responsible are often excused and seen as being beyond criticism because of their artistic talent and charisma. Or because they drive the box office. That means ensuring that if a member of the industry is a victim or bystander to harassment, that they also know exactly how to blow the whistle. 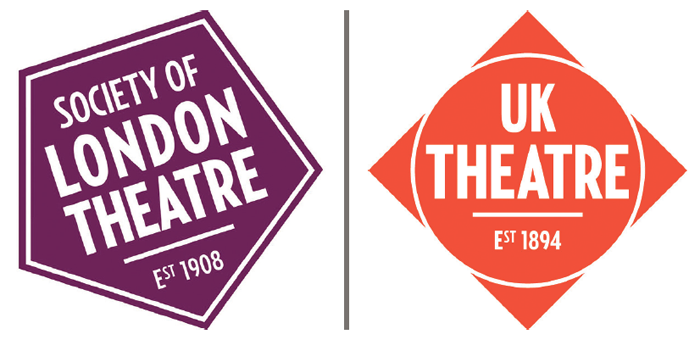 UK Theatre’s 10 Principles and phone line are designed to facilitate just that. It’s 20 years since Allan was assaulted, but the stories that emerged from the UK Theatre forums made her realise how widespread harassment and bullying continues to be. “It came out so clearly from the open forums. Abusive behaviour is going on at every level of organisations. Backstage, front of house, at executive level,” she says. 1. Everyone is responsible for creating and maintaining an inclusive workplace that is positive and supportive. We do not tolerate bullying and harassment, including sexual harassment in theatre and the performing arts. 2. We value inclusivity, appreciate difference, and consider people equal without prejudice or favour. We build relationships based on mutual respect. We will all work to give and receive feedback in a constructive way, which we know will improve creativity and productivity. 3. We recognise that harassment may be unlawful. 4. We accept our responsibilities under the Health and Safety at Work Act 1974 and other relevant legislation. 5. We will aim to ensure that everyone working for a company or an organisation, or on a project or production, is fully aware of the expectations that relate to acceptable behaviour and recognise that the manner in which they perform their role is just as important as technical competence or creative ability. 6. We will ensure that processes are in place for the reporting and investigation of bullying and harassment, including sexual harassment. 7. Where bullying or harassment is found to have occurred, we will take appropriate action against bullies or harassers. 8. We understand that reporting bullying or harassment can be intimidating. If anyone comes forward to report behaviour which might amount to bullying or harassment we will endeavour to investigate objectively, respect confidentiality where possible, make the process of reporting clear and straightforward and take action when appropriate. Individuals who have made complaints of bullying and harassment or participate in good faith in any investigation should not suffer any form of reprisal or victimisation as a result. 9. We will respect each other’s dignity, regardless of the seniority of our role in an organisation. 10. We will ensure that these principles are embedded at the early stages of careers in theatre and the performing arts, to ensure that a safer, more inclusive working culture becomes the norm. These principles offer a shared vision to promote a safe and inclusive workplace environment that everyone – employers, employees, workers, freelances, volunteers, directors and trustees – should adhere to. A shared vision, and agreement of principles, is important in ensuring that lasting and meaningful change can take place. It is essential to have a commitment from senior leaders to help create an inclusive culture. Visible endorsement of these principles should help to show a zero-tolerance approach to bullying and harassment. The telephone support line will be launched shortly.